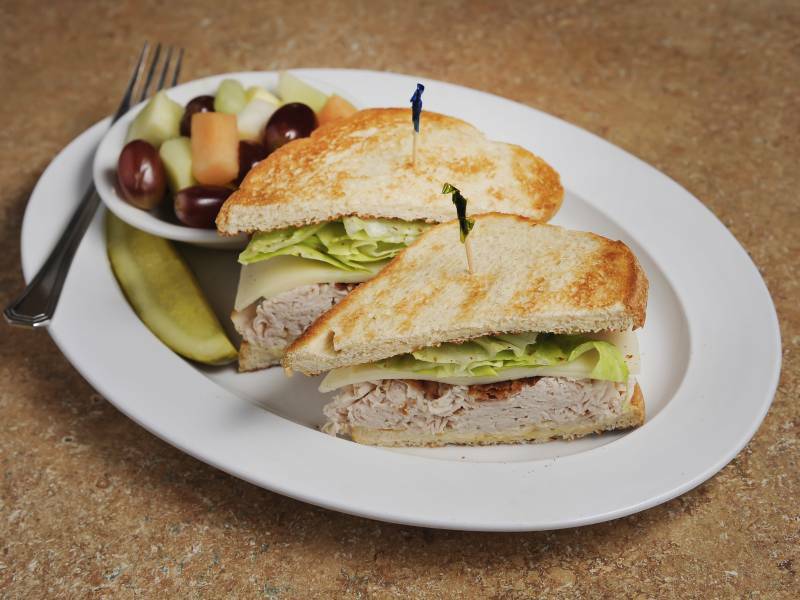 We craft our Turkey Club sandwich with fresh Smoked turkey breast piled high and topped with lettuce, provolone cheese, bacon, and honey mustard. 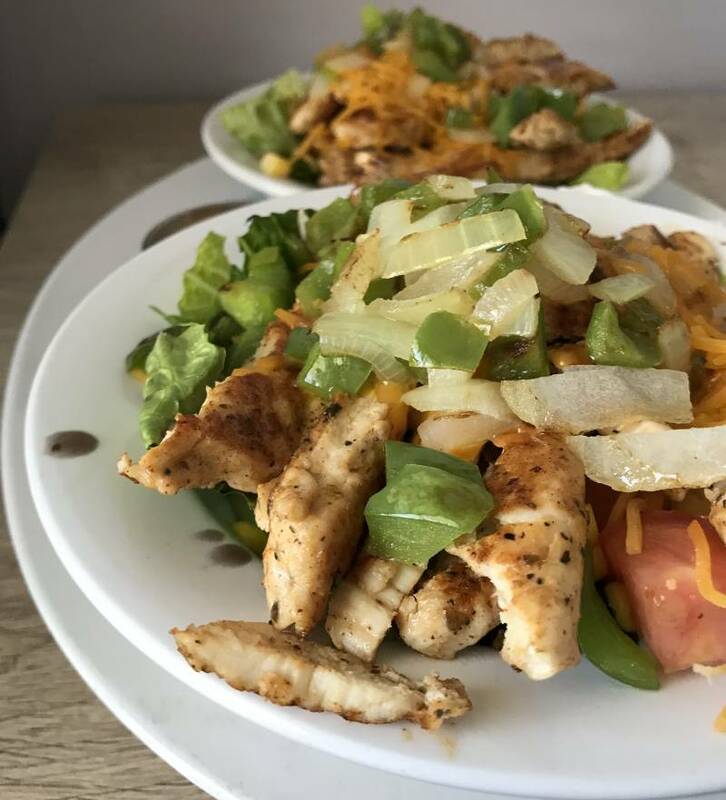 Southwestern Chicken Salad bursting with flavor. Using only the finest of ingredients including romaine lettuce, grilled chicken breast, corn kernels, black beans, sautéed onions and peppers, shredded cheddar, salsa, and fried tomato basil tortilla chips with a chipotle ranch dressing. 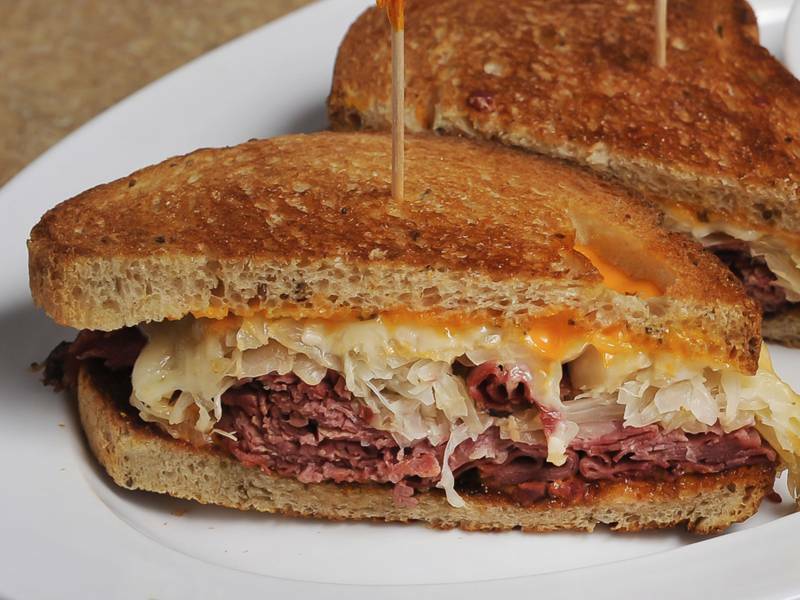 Our most popular grilled sandwich, a Brooklyn classic, the grilled reuben is sure to satisfy all meat-lovers’ cravings. Crafted with fine Corned beef and pastrami or ovengold roasted turkey breast steamed and piled high with sauerkraut, swiss cheese and Russian dressing. The Manhattan grilled sandwich comes with a choice of meat, Corned beef, Pastrami, or Turkey Pastrami. We steam the deli meat New York-style then pile it high with melted Swiss cheese and deli mustard served on your choice of bread. 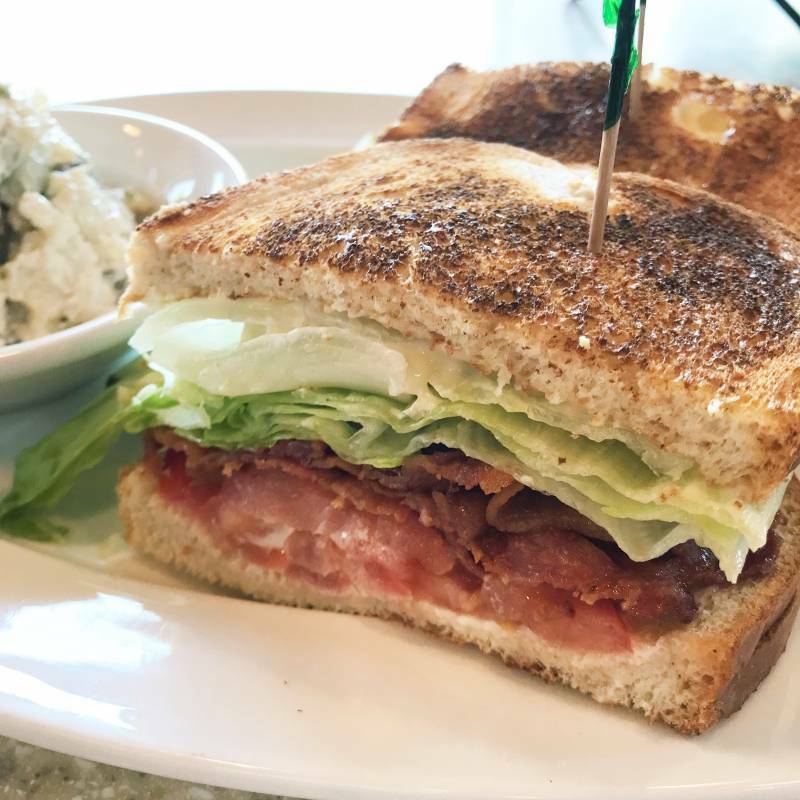 Our BLT is one of our favorites on the menu! This sandwich is crafted with a hefty portion of hickory smoked bacon, thick tomato slices and fresh, crispy lettuce. Served with mayo on any toasted bread of your choice. 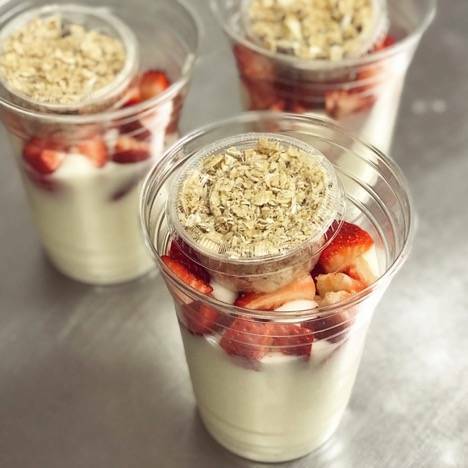 Specially made with the freshest ingredients for the perfect healthy dish. 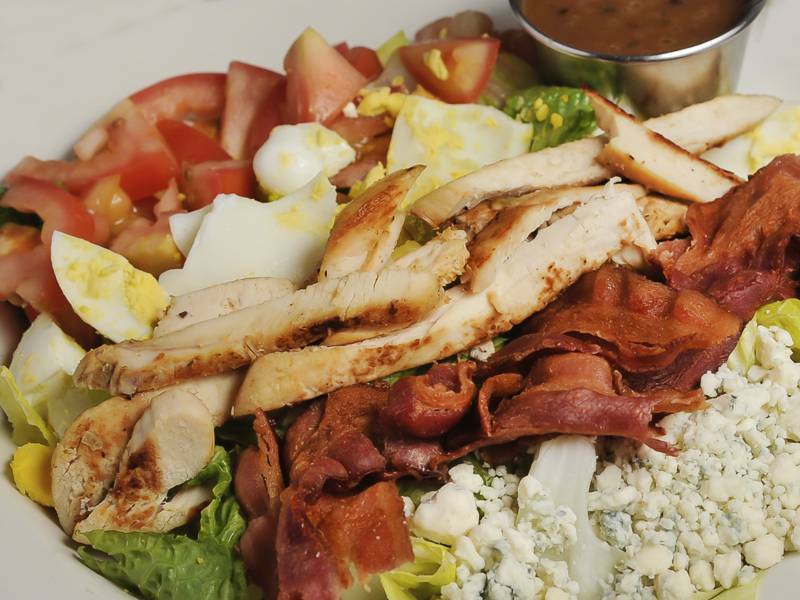 Crisp greens, crumbled blue cheese, delicious tender chicken breast, fresh tomatoes, bacon and hard-boiled eggs are combined with a balsamic vinaigrette. 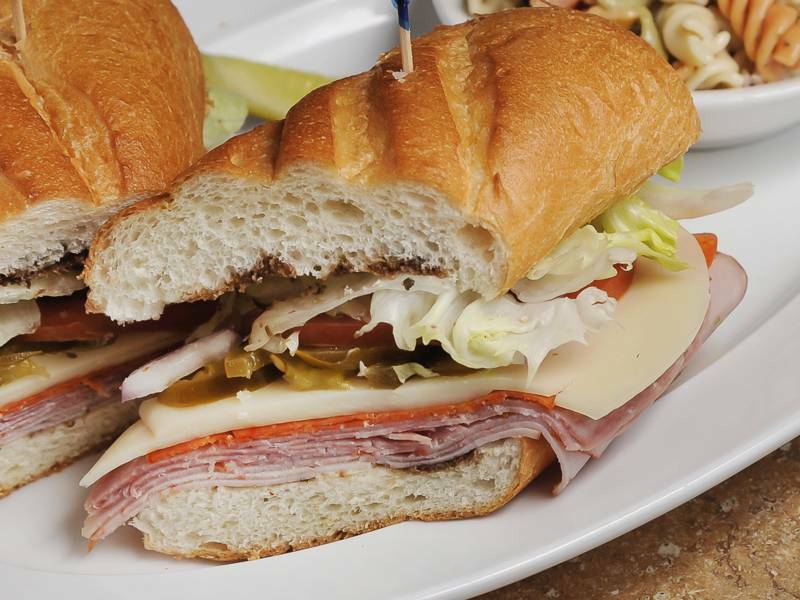 Our Italian-inspired submarine combines many flavors. Cold-cut capicola, salami, pepperoni, provolone cheese, crisp lettuce, tomato, onion, jalapeño, oregano, oil and balsamic vinaigrette are combined and served on a hoagie roll. 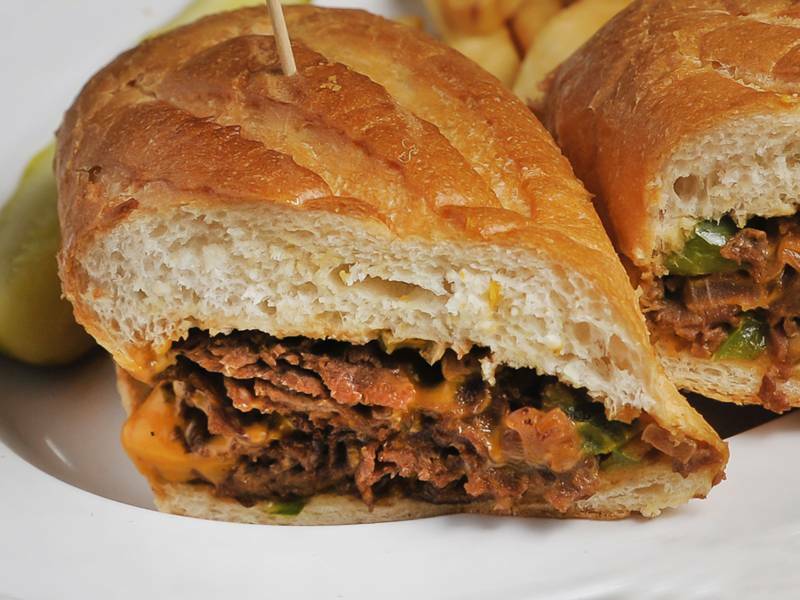 One of our most popular grilled sandwiches is the Philly cheese steak. Made with premium rib-eye beef grilled with caramelized onions and mushrooms, then covered with melted American cheese and served on a hoagie roll. 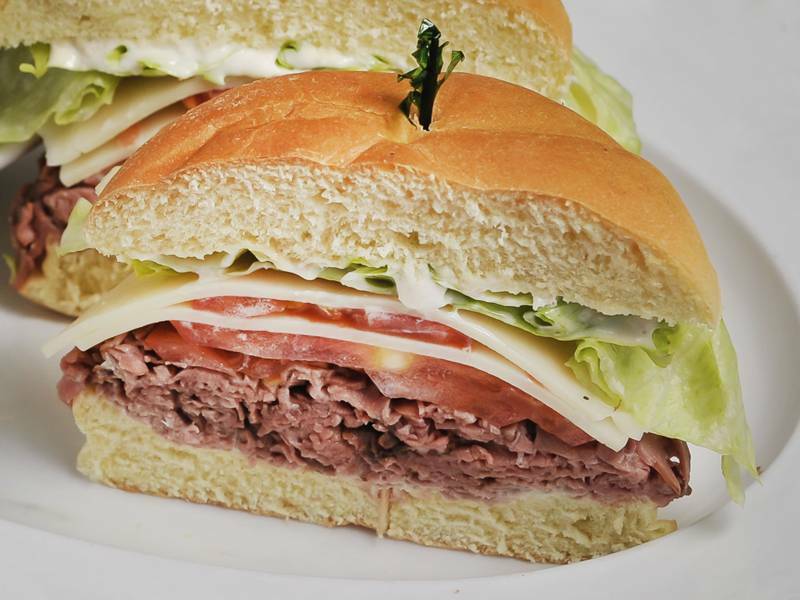 Our Midtown sandwich is crafted with premium roast beef, horseradish sauce, crisp lettuce and tomato, and lastly layered with provolone cheese for a NY-inspired flavor. 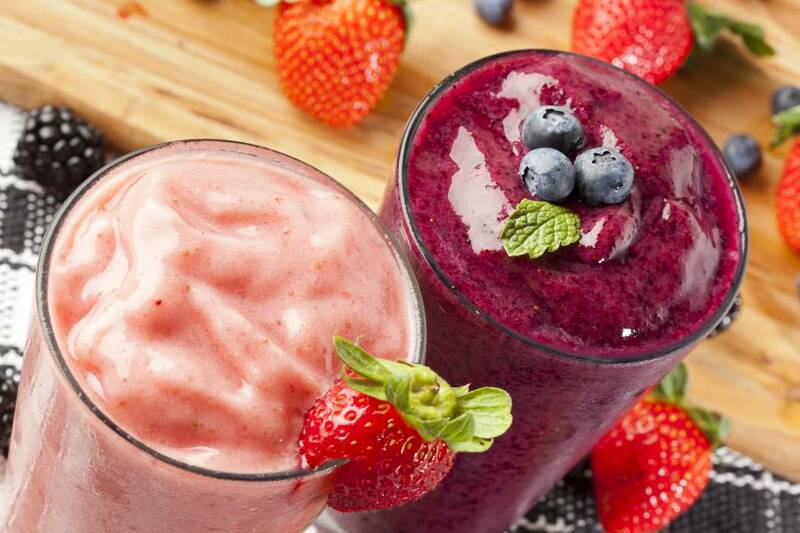 Dr. Smoothie: 100% Crushed Fruit Smoothie line delivers true 100% authentic taste; no sugar, artificial colors, preservatives, or overcooked taste. Plus, they are all fat and lactose free. 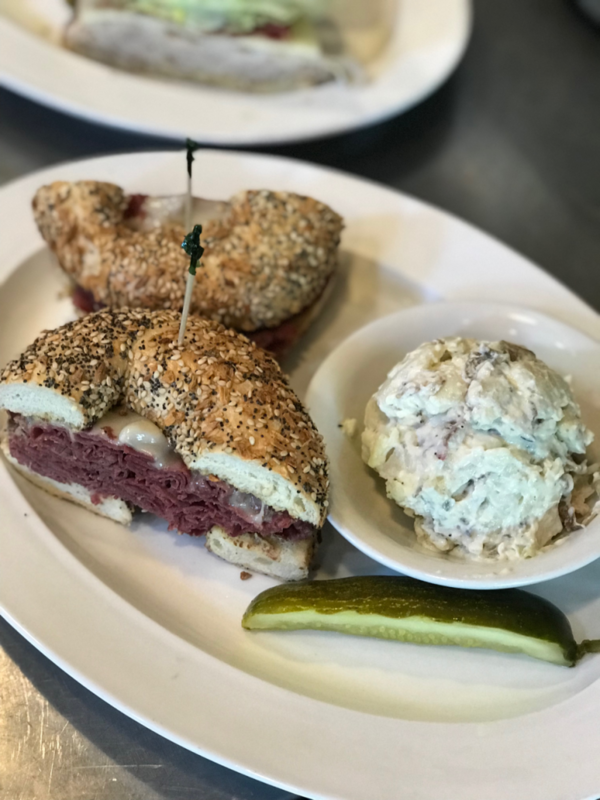 Manhattan NY Deli & Bagels aims to provide high quality food, best service and to give customers a one-of-a-kind experience in which they can indulge in authentic New York style sandwiches. We also aspire to give our customers a sense of tradition with a twist – delicious classic sandwiches and healthy dishes that incorporate a blend of diverse flavors in order to reflect a distinct taste. Everyday fresh baked Bagel, healthy salad variations and mouthwatering sandwiches will make our customers happy. We strive for the best and serve the best for our customers, this includes high quality ingredients and of course the best coffee (Seattle’s Best Coffee). We take pride in welcoming comments and concerns in order to make our customers’ experience here in Manhattan NY Deli & Bagels as comfortable and enjoyable as possible. Please do not hesitate to give us your feedback and please don’t forget to like us on Facebook. We appreciate your business! Please check out our specials here since we are always working hard to make our customers happy with our service.